Participants learn the FUNdamental skills of tennis including tennis strokes and progressing to game play. Learn more about scholarships here. Appropriate for children who walk independently. Appropriate for children who use an assistive device. 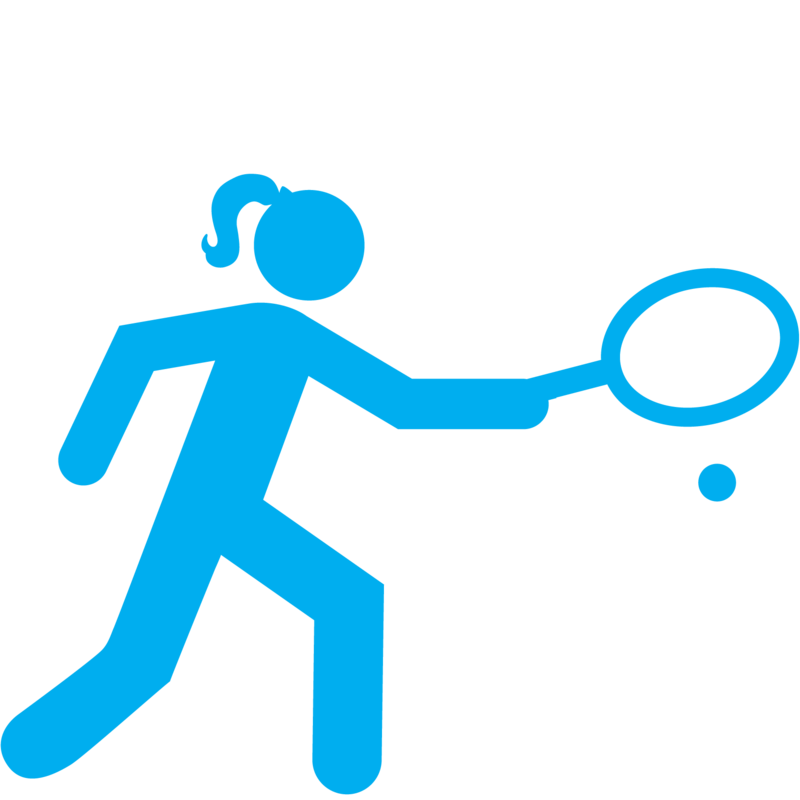 This clinic utilizes volunteers to help children progress their individual tennis skills with direct guidance from the tennis instructor who will focus on basic strokes and strategy. © Copyright 2018 Kinetic Kids, Inc. All rights reserved.